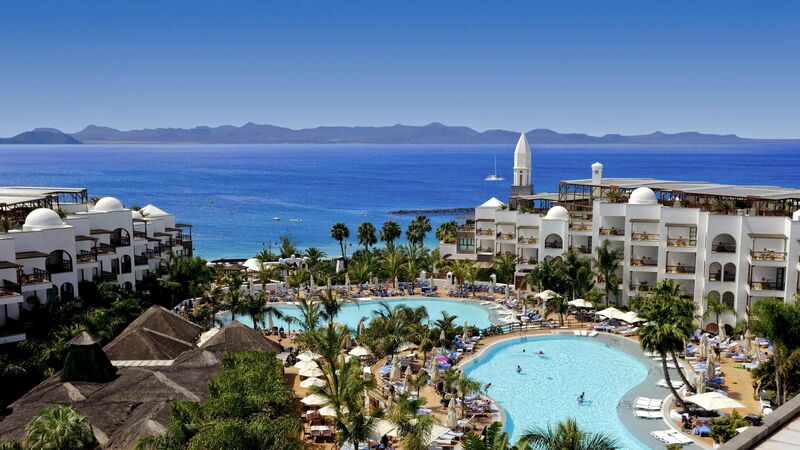 Lanzarote has one of the best landscapes in Spain, and being situated North West of Africa, you can guarantee sunshine 365 days of the year, so it’s no wonder it’s such a popular destination. Puerto del Carmen is an ideal location if you want to take in the natural beauty of the volcanic mountains while relaxing on the beach. 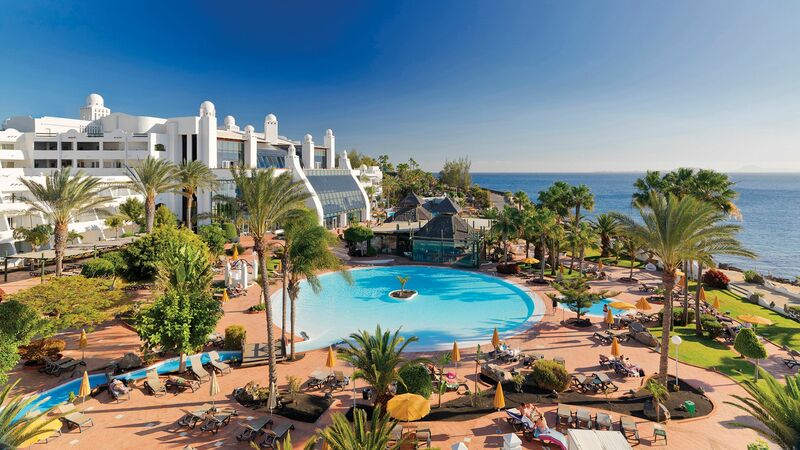 If you want something a little more lively, Playa Blanca is a mix of tropical gardens, beaches, and luxury hotels, and of course plenty of bars and restaurants to spend your time in. When you book with Sovereign your Trusted Advisor will be by your side every step of the way, crafting the perfect travelling experience and matching you with the perfect luxury hotel. 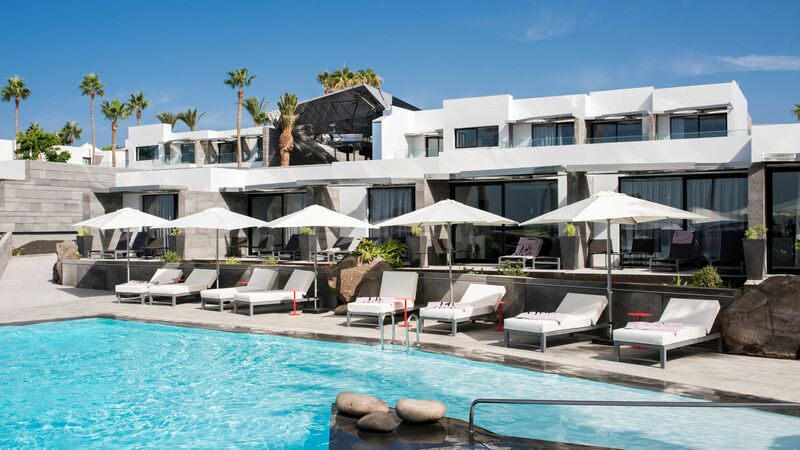 H10 Timanfaya Palace in Play Blanca is exclusively for adults. Treat yourself to some relaxing Yoga, or get your heart rate up during an invigorating match of tennis. With five restaurants you won’t have any trouble finding a special meal after working up an appetite. 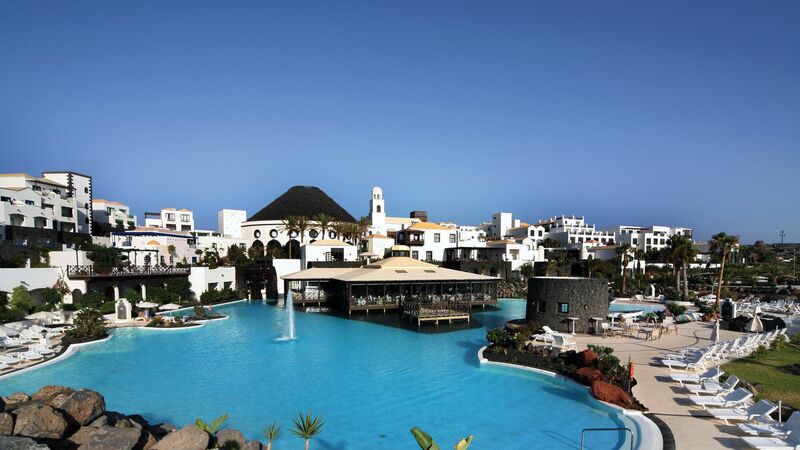 Hotel Volcan Lanzarote is another of Play Blanca’s adult only hotels. On arrival you’re greeted with cocktails, and the onsite facilities include five swimming pools. If you’re looking for a family friendly hotel, the Princesa Yaiza Suite Hotel Resort has a wide range of amenities for every member of the family. The restaurants offer a wide range of international cuisine including Asian, Italian, and more. While away the hours in a spa while younger members of the family are entertained in the kids’ clubs.